Last week marked National Pathology Week, an annual celebration of pathology aiming to highlight the vital contribution pathologists and laboratory staff make to healthcare across the UK. 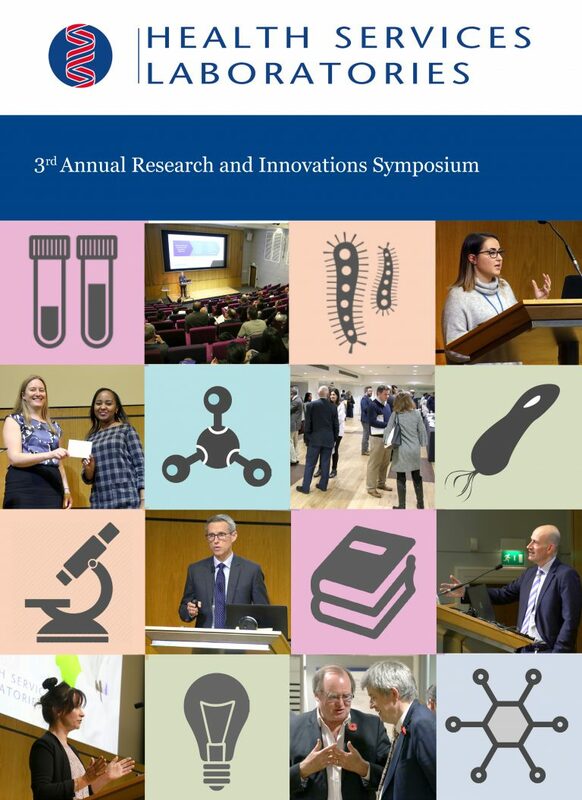 The timing coincided perfectly with HSL’s 3rd Annual Research and Innovations Symposium, held on Tuesday 7 November at the Wellcome Collection in London. It was an inspiring and educational day, giving individuals working across all areas of pathology the opportunity to learn more about HSL’s exciting research portfolio. The morning’s focus was on cancer diagnostics and infectious diseases, including advances in HPV and CMV vaccination programmes and the use of cell-free DNA as a diagnostic marker for lympho-proliferative disorders. Following feedback from last year’s event, the afternoon focused on training opportunities within HSL, from completing the IBMS training portfolio to undertaking a Master’s degree part-time. The day drew to a close with a personal perspective from Professor Michael Patton, reflecting on why research in medicine is so important: “Today’s research is tomorrow’s treatment”. It was an inspiring and energising note to end the day on. The full report from the 2017 Research and Innovations Symposium can be read here.